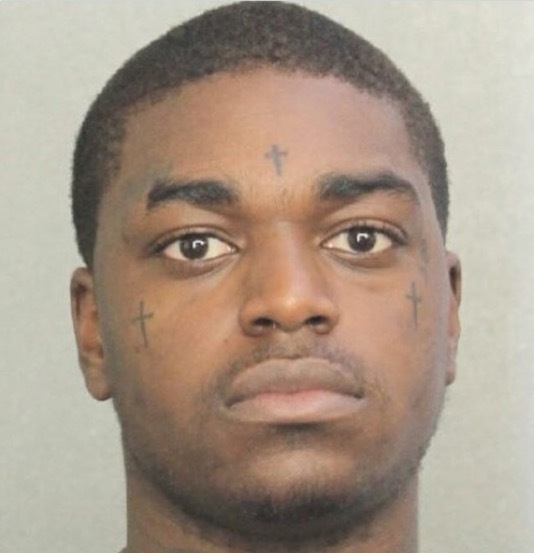 Rapper Kodak Black is on his way back to jail after violating his house arrest probation. Black has been in the news lately for all the wrong reasons, an adult tape and after being accused of being a homosexual, to name a few. Black, 19, who was born Dieuson Octave, recently proclaimed himself the best rapper alive. In 2015, he was arrested in Pompano Beach and charged with robbery and false imprisonment of a child. Animated White House counselor to President Donald Trump, Kellyanne Conway, was caught on camera showing just how limber a 50-year-old woman can be. In the now viral snap, Conway is depicted sitting or kneeling with her legs under her on a Oval Office couch. The photo, which was taken by pool photographer, Brendan Smialowski, shows Conway seated on a couch surrounded by Reince Priebus and representatives of Historically Black Colleges and Universities. 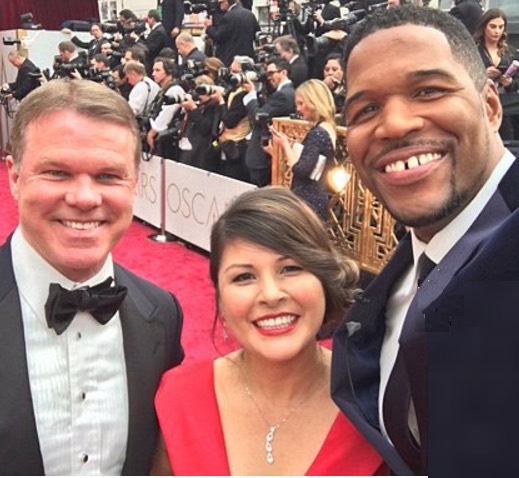 Meet Brian Cullinan, the man identified as being responsible for mishandling Warren Beatty‘s Best Picture envelope at Sunday night’s Oscar ceremony. 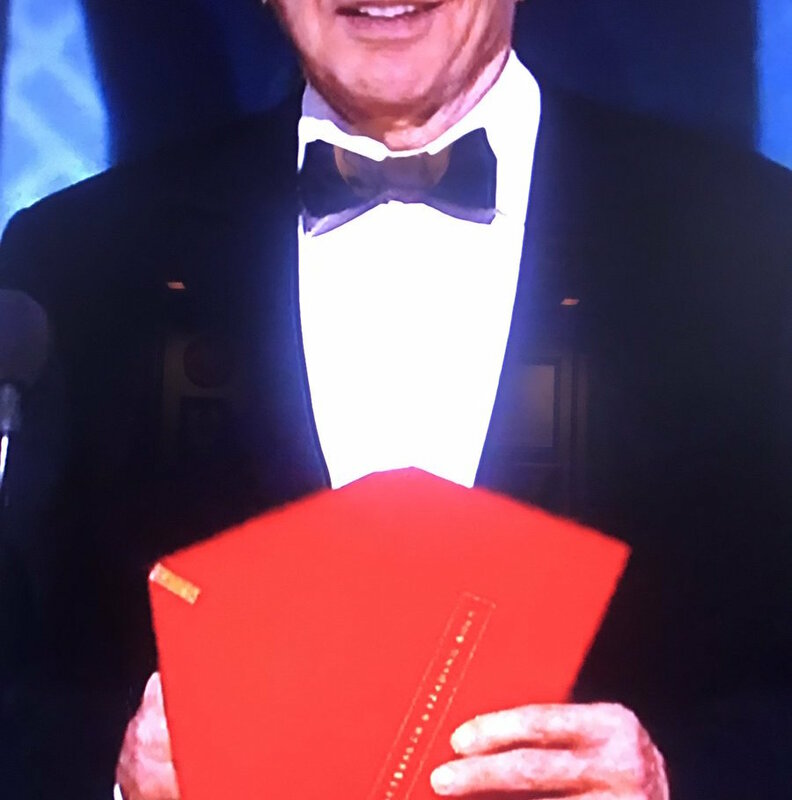 Beatty, a former Oscar winner, announced the wrong winner of the coveted trophy after Cullinan gave him the incorrect envelope. Cullinan, 57, is the father of three who has been identified as the person responsible for handing Beatty the wrong envelope. He has been employed as an accountant with PricewaterhouseCoopers for 32 years. It is his fourth Oscar ceremony. OSCARS Conspiracy Theories ABOUND! Mistake Engineered For RATINGS? Steal Thunder? You may have received several notifications on your phone last night informing you that “La La Land” had taken the trophy for Oscars‘ coveted Best Picture award. And, if you stopped checking your phone for the night you may have awoke this morning thinking the aforementioned was still the status quo. Hollywood, I think we have a problem. As most of us know now, Academy Awards Best Picture presenters, Faye Dunaway and Warren Beatty, incorrectly announced the winner for 2017 Best Picture as La La Land, when it was in fact “Moonlight.” But now folks on social media are asking how such a confusing and curious mix-up even happened in the first place? And more to the point, was #envelopegate just engineered for ratings or was it a lame attempt to steal Moonlight’s thunder? Sit back, relax and put on your tinfoil hat because scandal and conspiracy theories are abound. 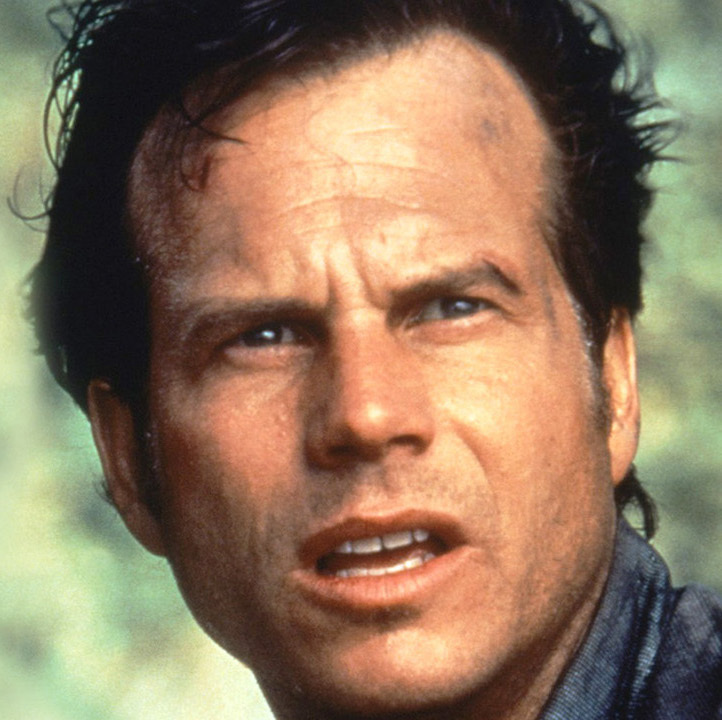 Prolific actor, Bill Paxton, who starred in many Hollywood blockbusters, including, “Aliens,” “Titanic,” “Apollo 13” and “Twister,” to name a few, has passed away. He was 61. A spokesperson for the family announced the sad news in a statement Sunday morning. 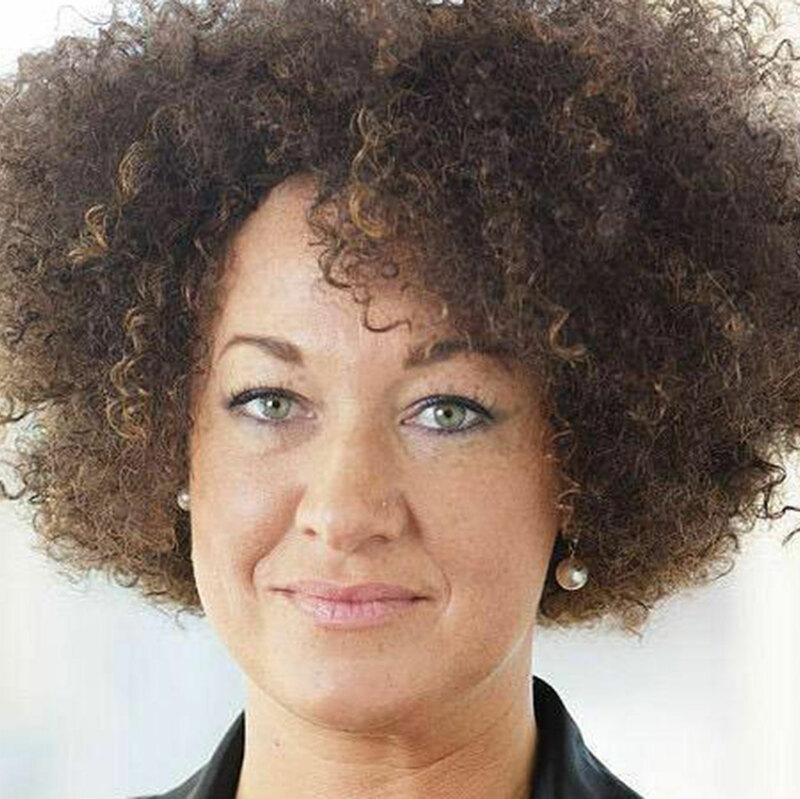 Former NAACP Leader Rachel Dolezal, the white woman who in June 2015 was outed after it was revealed that she was pretending to be black, is today living off food stamps with her family and on the brink of homelessness, reports the nydailynews. Ryan Alexander Duke has been charged with murder stemming from the 2005 disappearance of Georgia teacher and beauty queen Tara Grinstead, reports heavy. 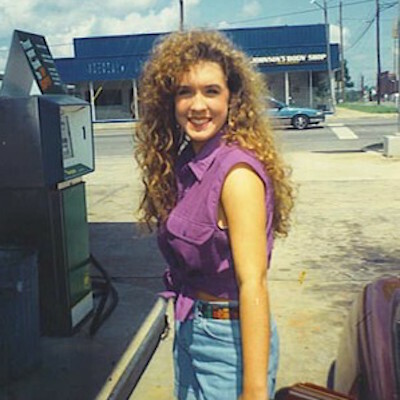 11 years after she went missing, Duke, 33, has been arrested and charged with Grinstead’s murder, the Georgia Bureau of Investigation confirmed in a press conference. 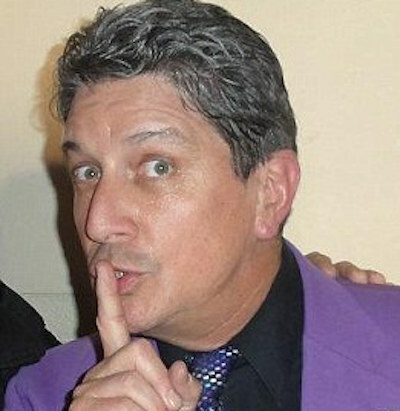 Daryl Easton has been identified as the magician found dead of an apparent suicide in the closet of the Magic Castle in Hollywood. Easton, 61, was found dead at the ritzy private club located in Los Angeles after he failed to take the stage for his performance. He was discovered with a plastic bag over his head wearing only his underwear. Back in MySpace‘s heyday, one user ruled all others, Christine Dolce, aka, ForBiddeN. One of the very first social media superstars, Dolce amassed over 2.1 million friends on the former social media king. Dolce died from liver failure. She was 35. TMZ is reporting, Dolce had been hospitalized since December after battling alcohol and related issues. During her reign as social media princess, Dolce famously feuded with Tila Tequila and later built a popular brand that included a clothing line. Dolce died at the hospital surrounded by family.